Last socks image I promise! Slots open up during the LAST 2 WEEKS of every month @ SUNDAY 12PM CST, since i spend the first two weeks doing Patreon work. May I ask for your Patreon? I want to follow you just so when I have an income coming in for myself I would like to give you some support. 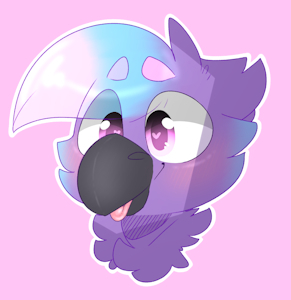 oh my gosh your art is so fluffy and cute ;w; I love it so much! I'm glad to have found it!